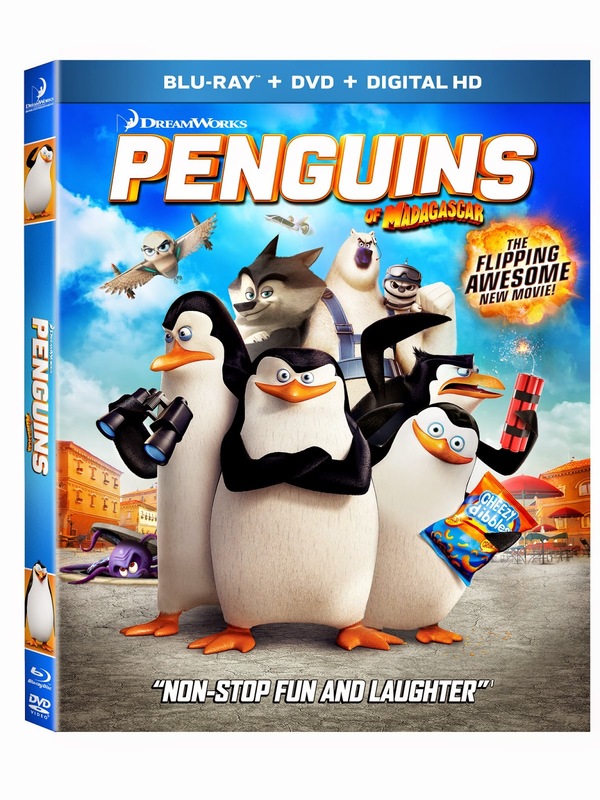 Penguins of Madagascar will be released to home video on 3/17! 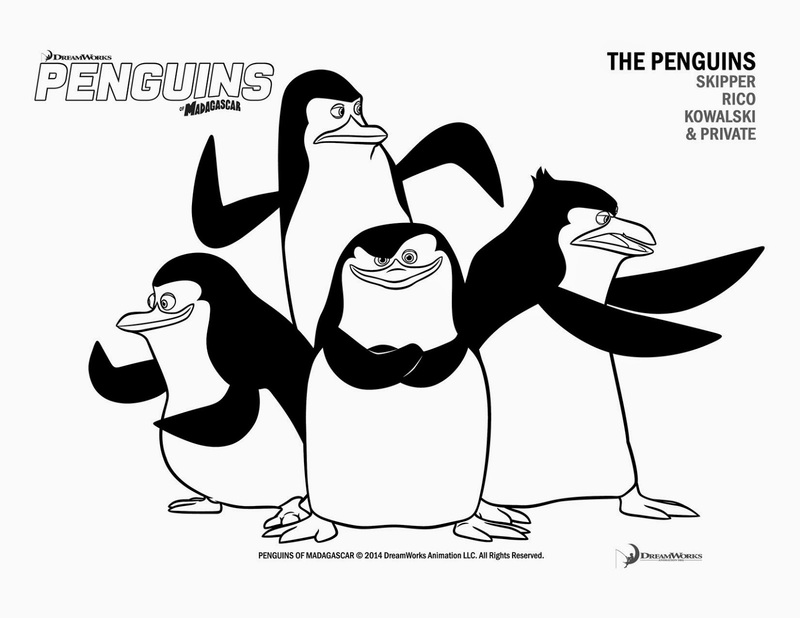 We haven't had a chance to see it yet, but we have loved all the other Madagascar movies, and the Penguins are always a hit with the boys so I am sure that this movie will be loved! 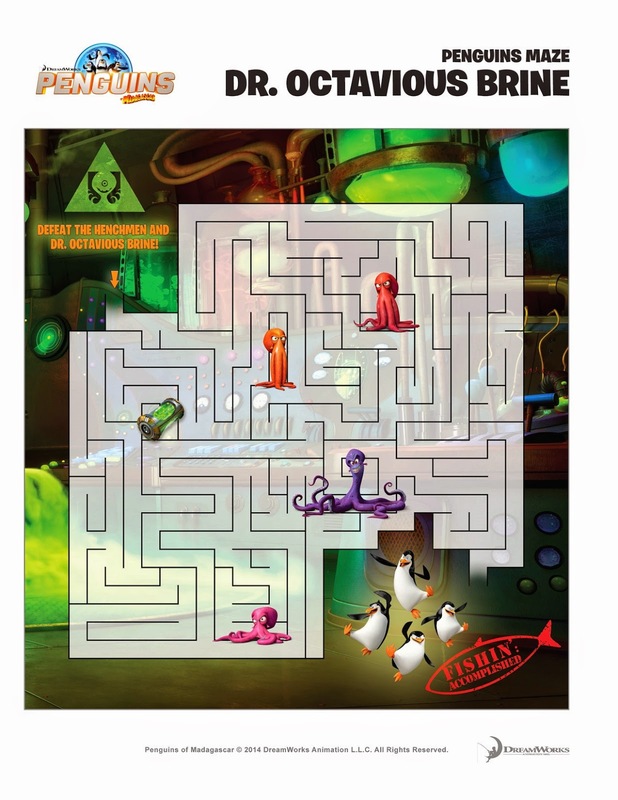 To help celebrate the 3/17 release I have some free printable activity sheets for you, and also have ONE copy of the movie to giveaway! To print the sheets, right click on the photo and "save as" to your computer. You will then be able to print as many as you like. The giveaway is open to residents of Canada and the United States. Must be 18+ and have completed the mandatory entries. Use the form below. EEkkk I have not seen it but my Son talks about it because his friends at school were talking about it! So I would be the coolest Mom ever if I gifted this! Oh boy! My son loves Rico! My favorite character is Melman. How can anyone not love him. Plus he is a giraffe. My favourite character has to be King Julien, makes me laugh all the time, but I also love the penguins they make the movie!! My kids would probably say Melman. I don't know any of the characters but I'm sure my kids would. I know that they'd definitely love the penguins! I like the small penguin don't know his name.